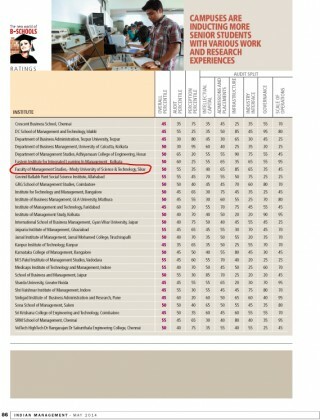 When it comes to business school, reputation do matters -both for students who keen best training in management and the companies who searching for top talents. To help the students and companies from the confusion created by hundreds of B-school in India and find the right institution, Business Standard conduct a survey in association with IMRB International, a leading market research agency in India. 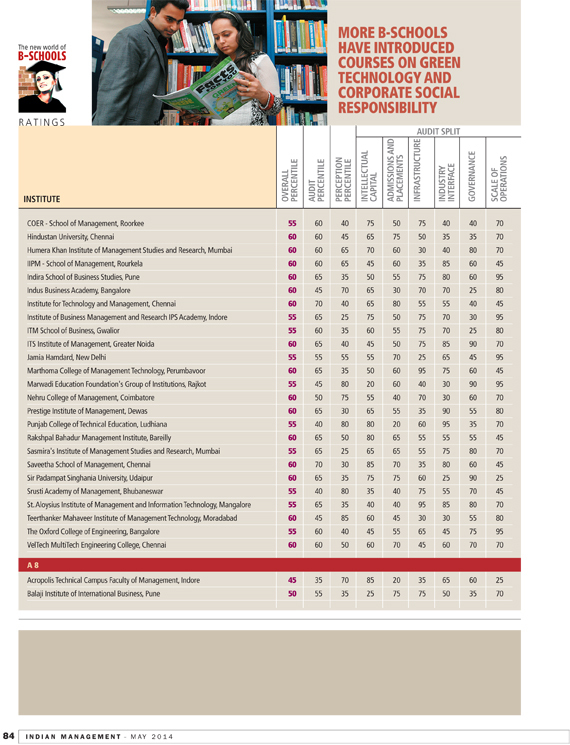 The Indian Management Best Business Schools Survey 2014, was out in the May issue of Indian Management. The Survey does not rank the institutes but puts them in 14 categories – Super league 1, Super league 2, A1, A2, A3, A4, A5, A6, A7, A8, B1, B2, B3 and B4. These scores have been given on the basis of two broad parameters-audit scores and perception scores. 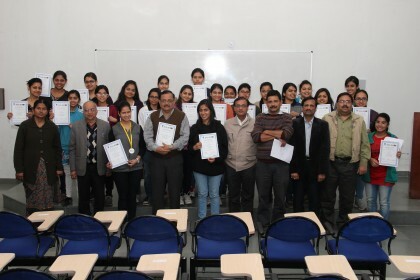 The institutes are broadly rated on the various parameters such as intellectual capital, admission and placements, infrastructure, industry interface, governance and scale of operations. 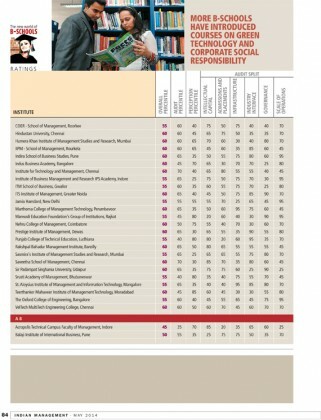 In this survey various management colleges were evaluated on these parameters. 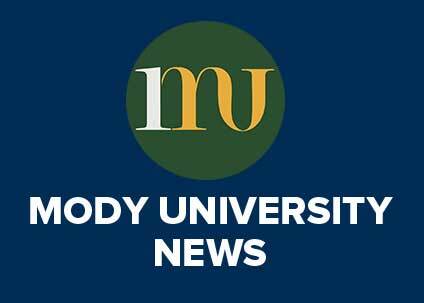 According to the survey of this year, Faculty of Management Studies –Mody University of Science and Technology has been put in A8 category. 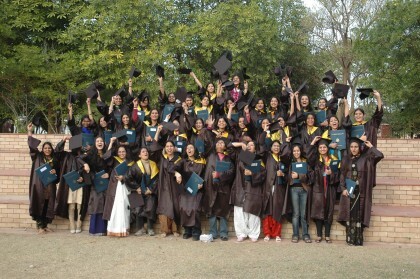 Mody University always stands as a boutique ‘women only’ university, which committed to provide the best quality education to the women of the country. Its advance education system, highly technological laboratories and computer labs, resourceful libraries help the students to explore the world behind the classroom and enrich their knowledge. The university provides the expert faculty members who guide them and enlighten their way towards their desired career, by encourage them to realise their talents. Besides academic training, they get trained in other co-curricular activities like sports, dance, creative arts etc. 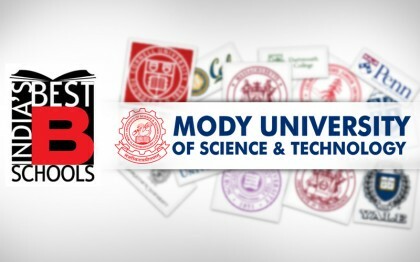 Apart from these, Mody University established its name as a university which with world class infrastructure and global vision, rooted to Indian culture and traditions. These ranking gives acknowledgement to its mission in building a better education system with highly advanced infrastructure, in this country.